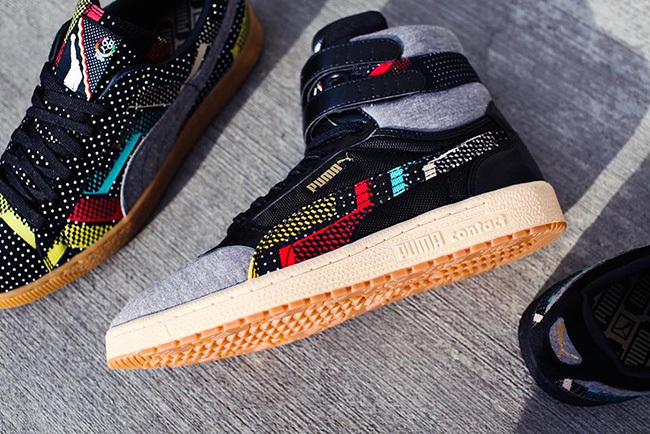 Puma is releasing their Black History Month collection which is now arriving to retailers. 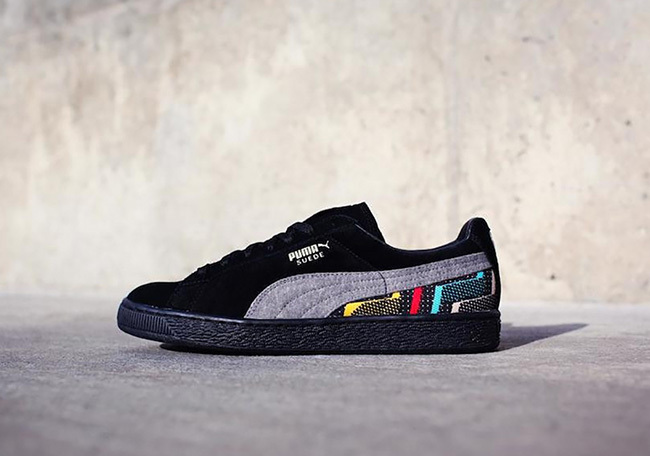 Featuring two models, the Puma Suede and Puma Sky II High, this release turns the clocks back to Tommie Smith making history during the 1968 Olympic games. 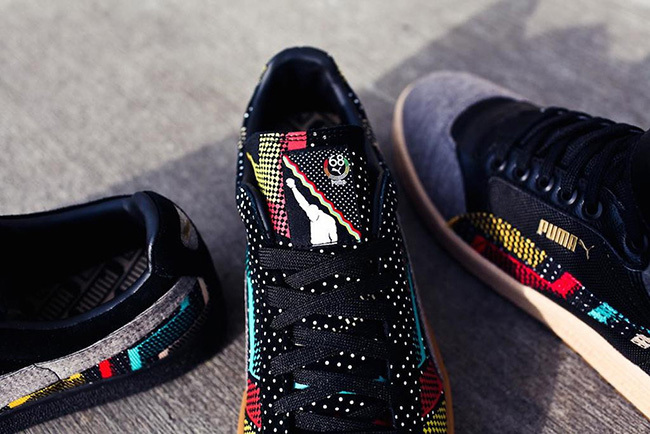 In the 1968 games, Tommie Smith made history by winning the 200m sprint in under 20 seconds. 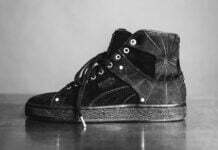 Removing his PUMA Suedes, he stepped onto the medal podium in black socks to represent poverty and slavery, and raised his fist – “to stand up for human rights and to stand up for black Americans.” With that gesture, Tommie Smith altered the course of history and dedicated his life to change. 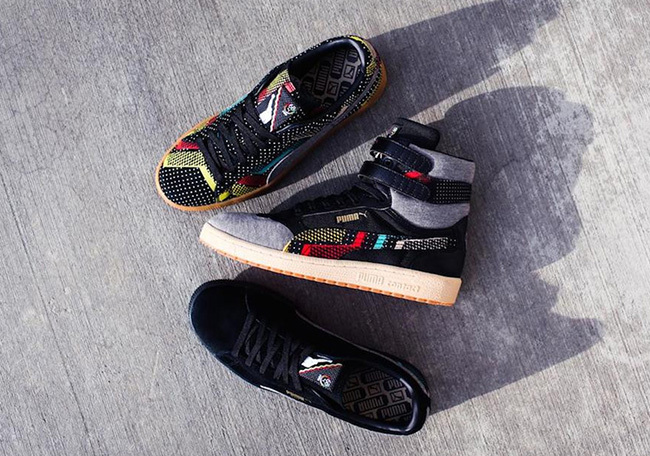 Emblazoned with Tommie Smith’s silhouette, with fist raised, the Black History Month Pack honors a legacy on the track and off. 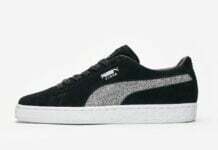 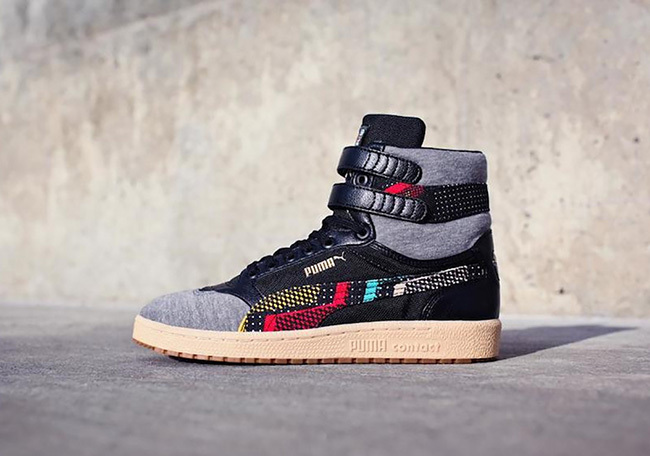 Both the Puma Suede and Sky II High feature a Black base with premium materials along with multicolor accents and the number 68 on the tongue. 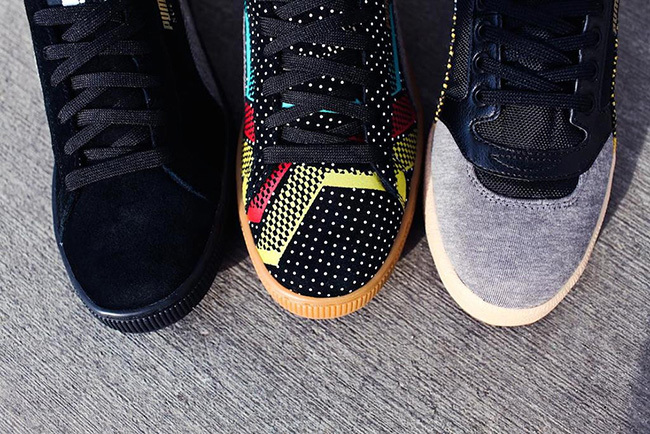 Get a closer look at the Puma 2016 Black History Month Pack below. 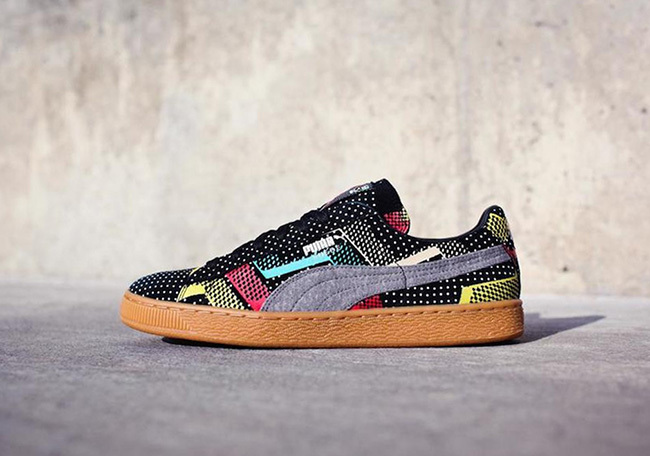 They are now available at Puma retailers including Sneaker Politics.